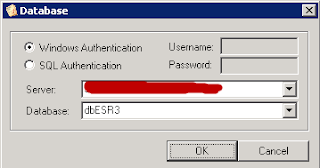 Diary of a System Administrator: ScriptLogic "A connection to the database could not be created. would you like to select s different database?" ScriptLogic "A connection to the database could not be created. would you like to select s different database?" 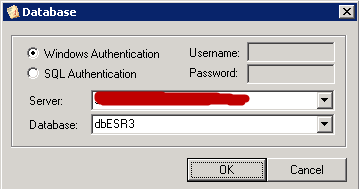 As we see from the previous screen shot that we need to open port 50972 on SQL firewall, and once we did that everything worked fine and we no longer get the dialog box.